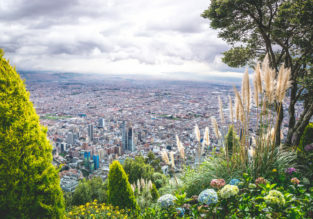 Business Class: Zurich to Bogota, Colombia for only €1068! European & Brazilian Summer! Cheap full-service flights from Switzerland to 6 Brazilian airports from only €410! 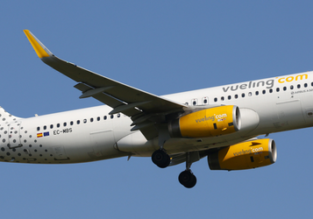 Cheap full-service flights from Switzerland and Berlin to the Caribbean from only €379! Cheap flights from Switzerland to Malaysia from only €347! KLM is offering cheap flights from Basel or Zurich to Kuala Lumpur! Tickets available from only €347 return!